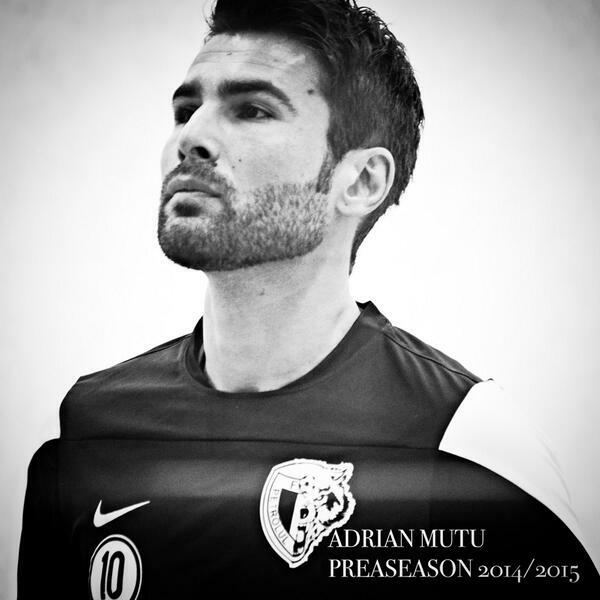 Former Chelsea star Adrian Mutu says he is excited about the new chapter in his life as a coach. The coach of the Al Wahda reserve teamis happy to be a source of inspiration and guidance to the next generation of stars. The Romanian soccer star really started his pro career with DinamoBukarest before moving to Italy to play for Inter Milan in the new millennium. He played for Hellas Verona and AC Parma before his big move to England to feature for Chelsea. He played at Juventus, Fiorentina, Cesena and AC Ajaccio before returning to Petr Ploiesti. He retired from football following a spell at ASA TirguMures after a brief stint at Pune City. 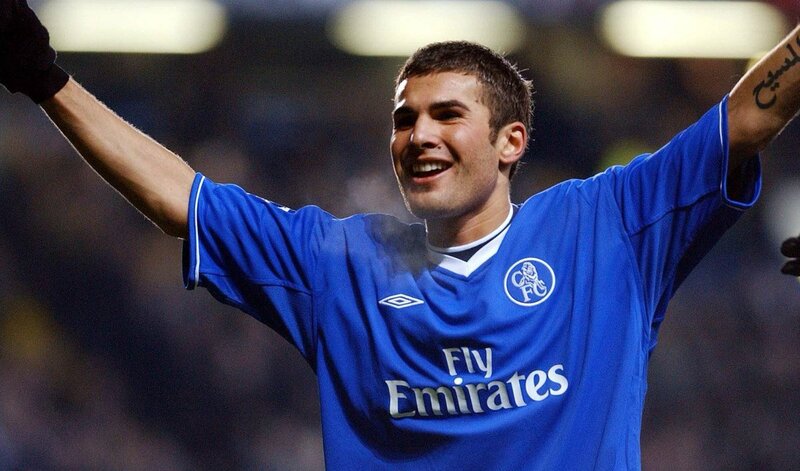 Former Chelsea and Juventus striker Adrian Mutu had his house burgled by the nanny of his newborn son. The former Chelsea striker Adrian Mutu has reportedly been robbed by the nanny of his newborn son, according to reports.